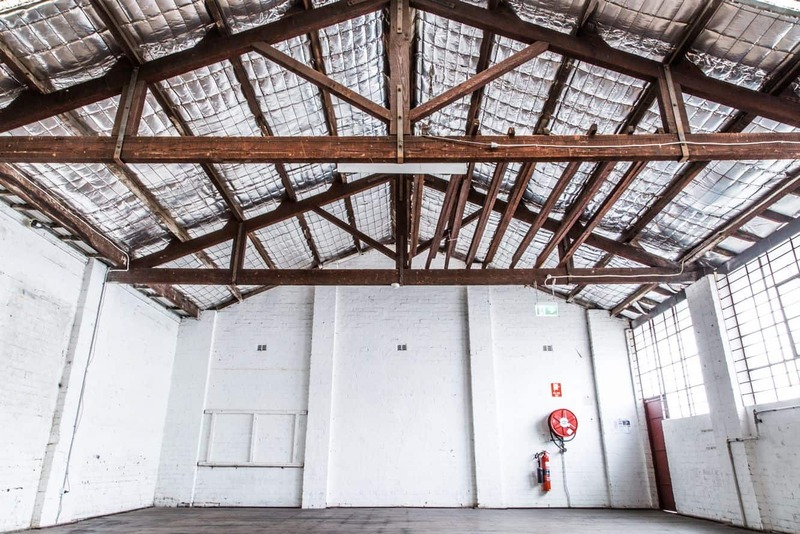 Artspace Sydney, also referred to as the Artspace Sydney Visual Arts Centre, is a renowned contemporary art centre that takes pride in connecting the artist to the audience for a thought-provoking and challenging encounter. Established in 1983, the gallery seeks to present contemporary art to the public by providing a space to hold exhibitions and showcase experimental art. 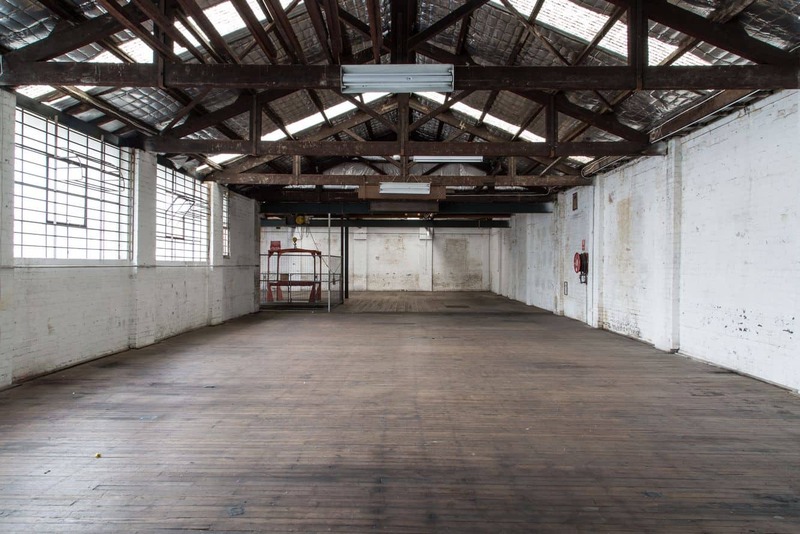 Today, the centre is an integral part of Sydney’s vibrant art scene. The centre’s multi-facetted programs have made artist support a focal point, and this has opened up a platform for Australian artists to connect with their peers on the international front. 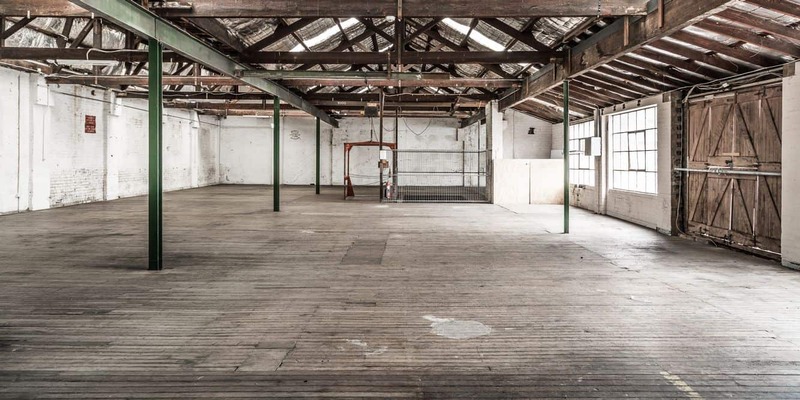 In essence, programs at Artspace Sydney have allowed ideas to grow and redefine what art is. 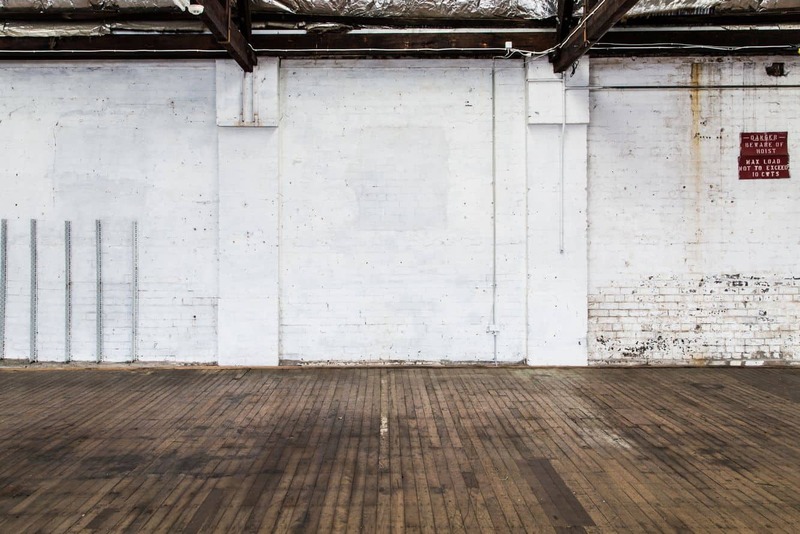 Artspace Sydney does not sell works of art to members of the public, as many of the pieces are on loan from the artists or commissioned specially for an exhibition. The centre lies in close proximity to the Art Gallery of NSW, Sydney Opera House, as well as the Botanic Gardens. The centre is easily accessible by public transport. Get the train to Kings Cross Station and take the exit near the Victoria Street exit. Walk down the street and then take the steps that lead you to Cowper Wharf, from where the centre is easily recognisable. Alternatively, take bus 311 that goes a little past the centre before stopping at Harry’s Cafe de Wheels, a short distance away. 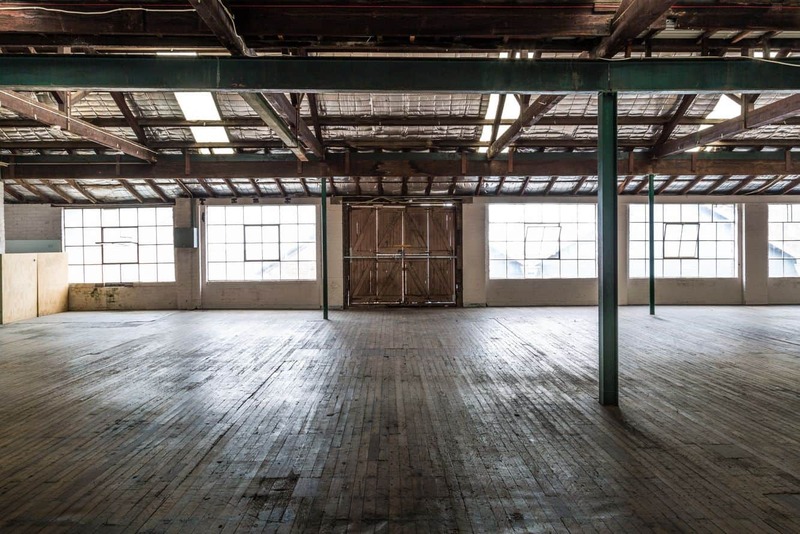 Artspace Sydney is 10 minutes from the CBD, so you may enjoy a leisurely stroll before immersing yourself in the art of delightful works at the centre. Admission to the gallery is free and the venue is wheelchair accessible. The main entrance is at ground level and there is lift access inside the gallery. There are a few metred parking spaces located near the entrance of Artspace Sydney and on Bland Street. There is also a public car park called Domain, which is located a short 10 minute walk away.